UFC fighter John Dodson is scheduled to visit his mother homeland on June 23-26, 2016. He will do some UFC TV promotion. The UFC fighter is currently holding a record of 18 wins with 7 losses. 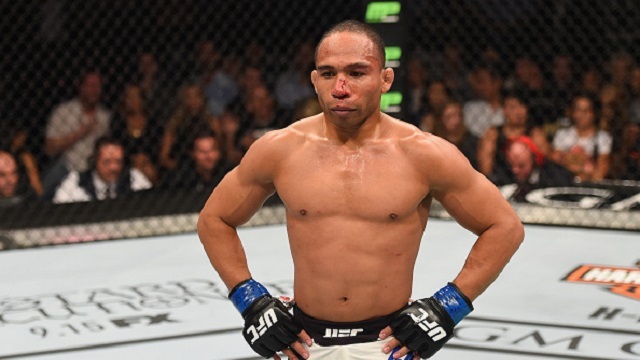 Dodson tries twice for the UFC title but defeated to Demetrious Johnson in 2013 and 2015 in their rematch. However, Dodson won his last fight against Manvel Gamburyan last April 2016 via impressive TKO win in the very 1st round.